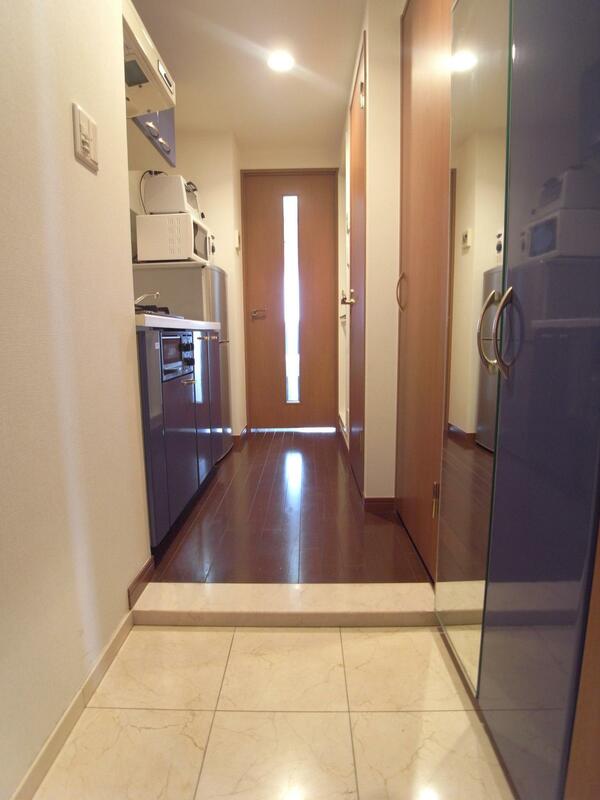 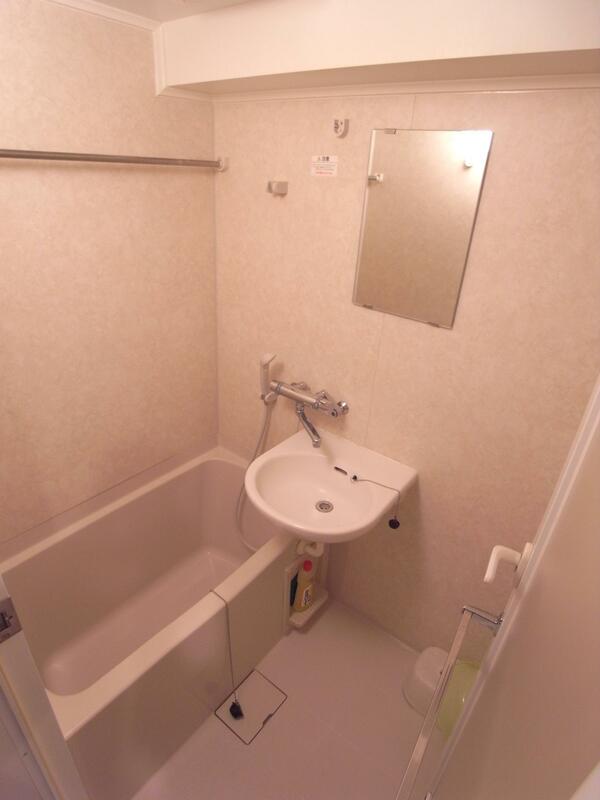 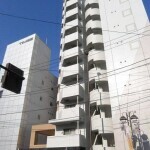 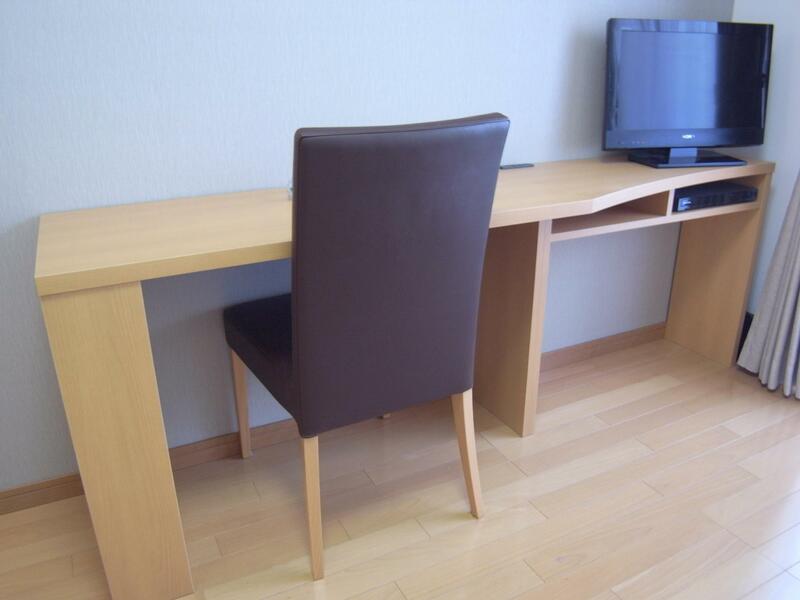 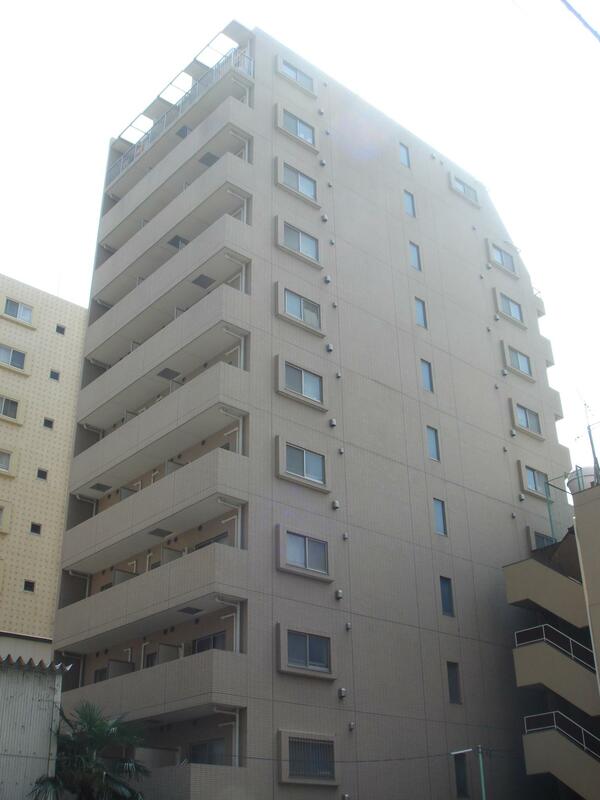 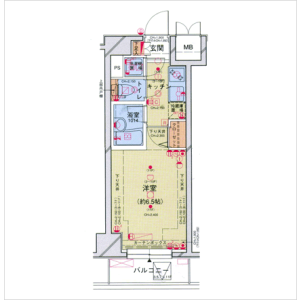 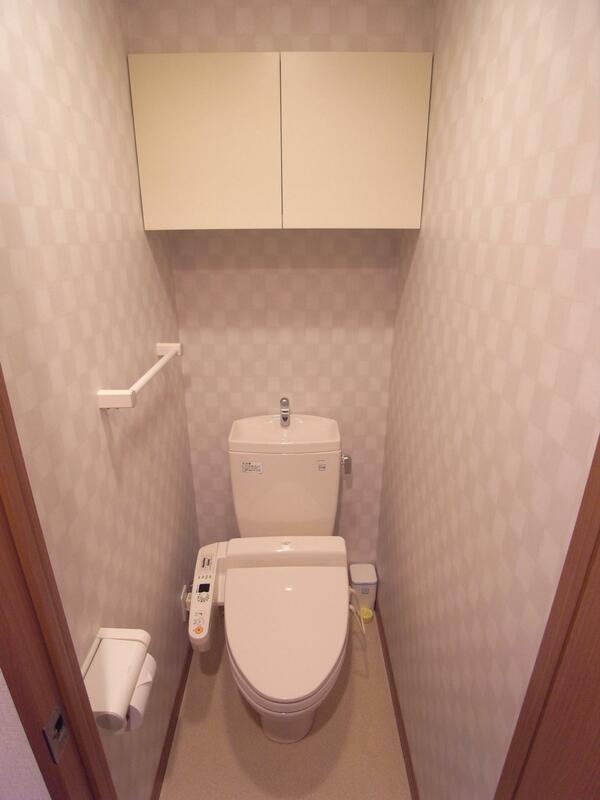 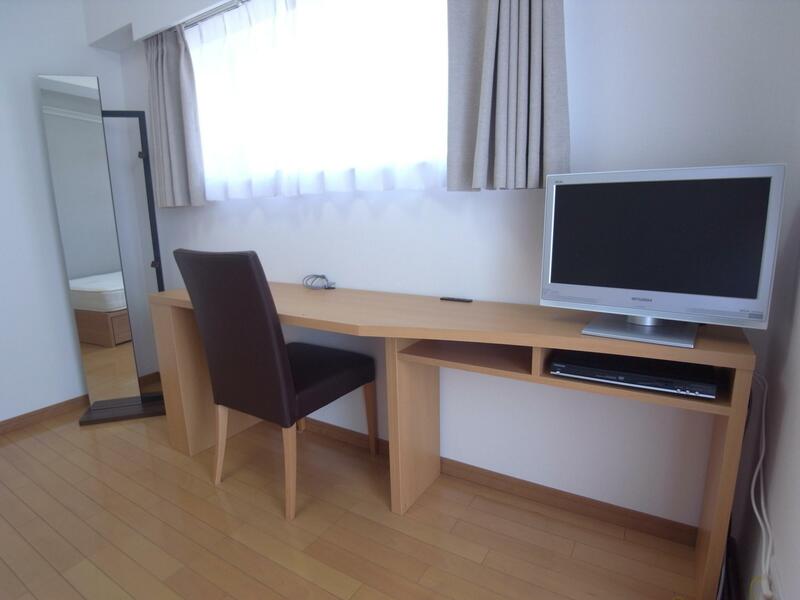 The Palace Studio Dimt Omori has flexible access to major stops including Shinagawa, Tokyo, Haneda Airport, and Yokohama. 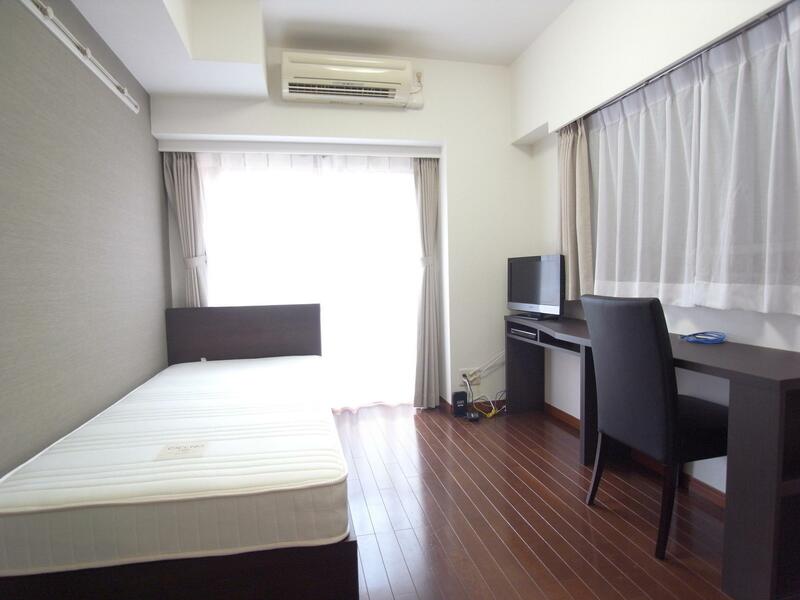 The nearby Omorikaigan Station, located only 8 minutes on foot from the building, offers a 16-minute direct train to Haneda Airport, making it perfect for on-the-go businesspeople. 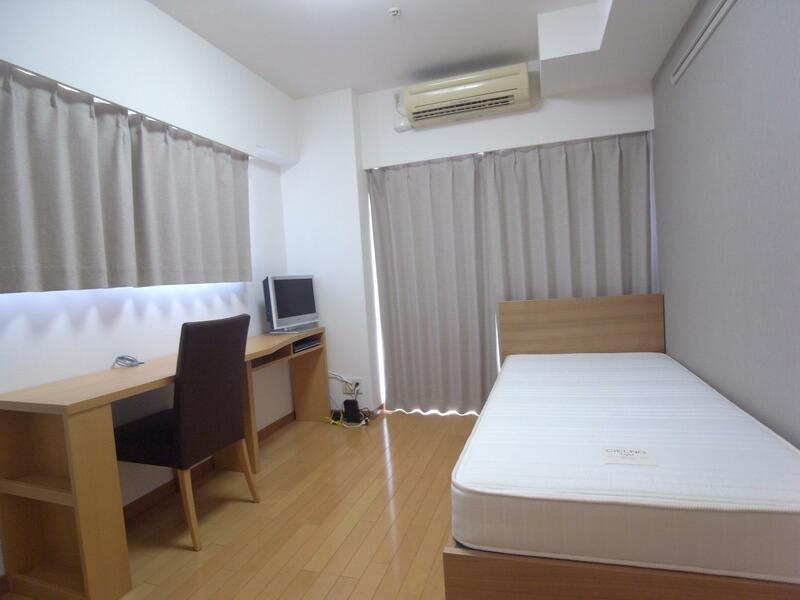 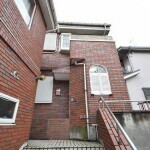 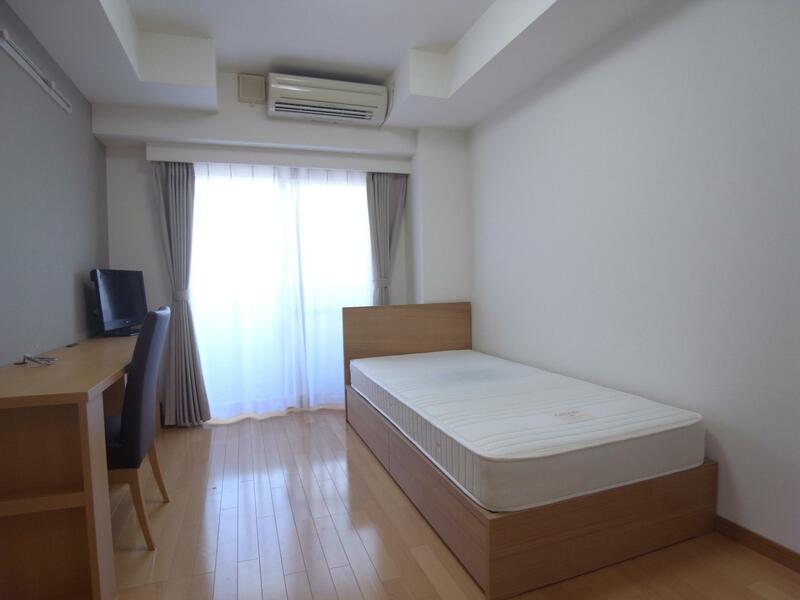 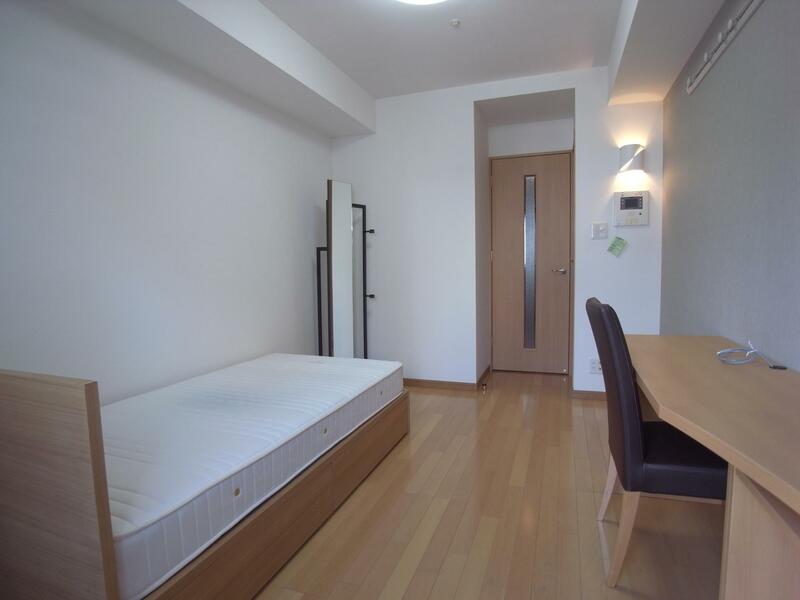 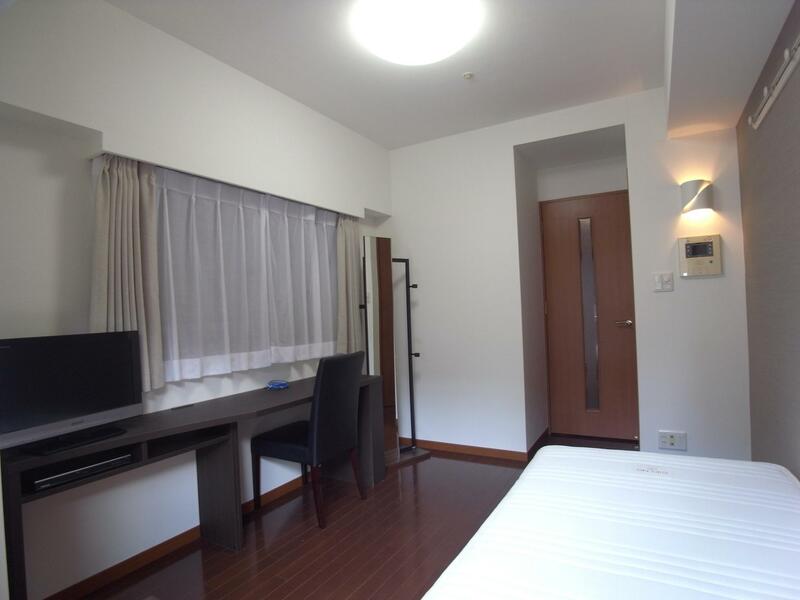 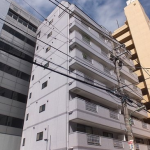 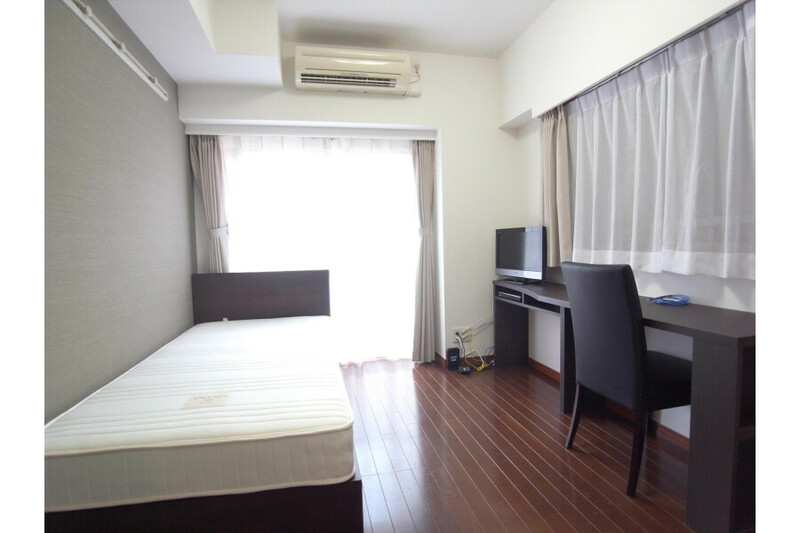 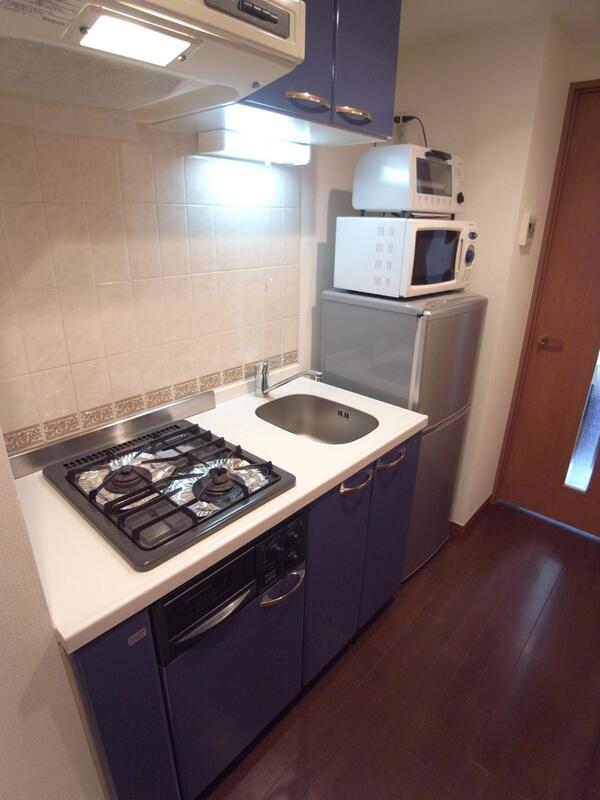 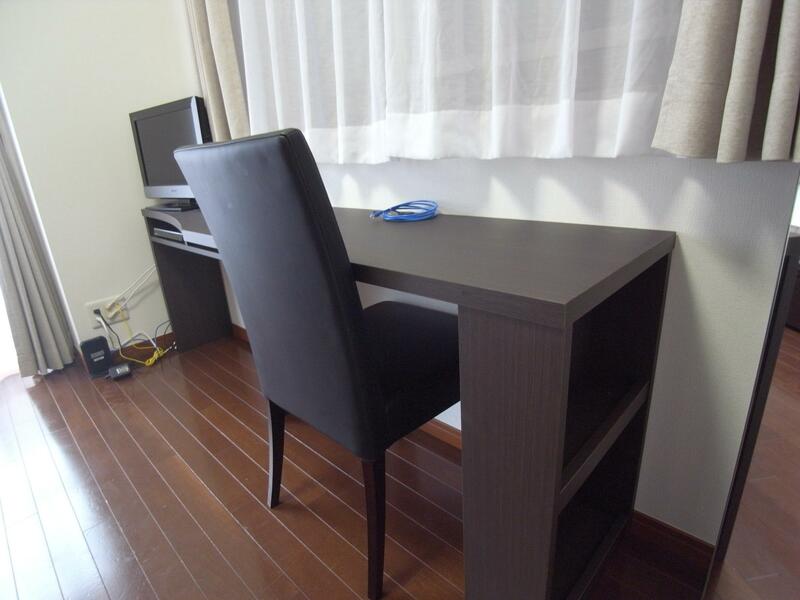 Furthermore, the variety of nearby amenities and recreational spots allow you to make the most of your holidays at the Palace Studio Dimt Omori.